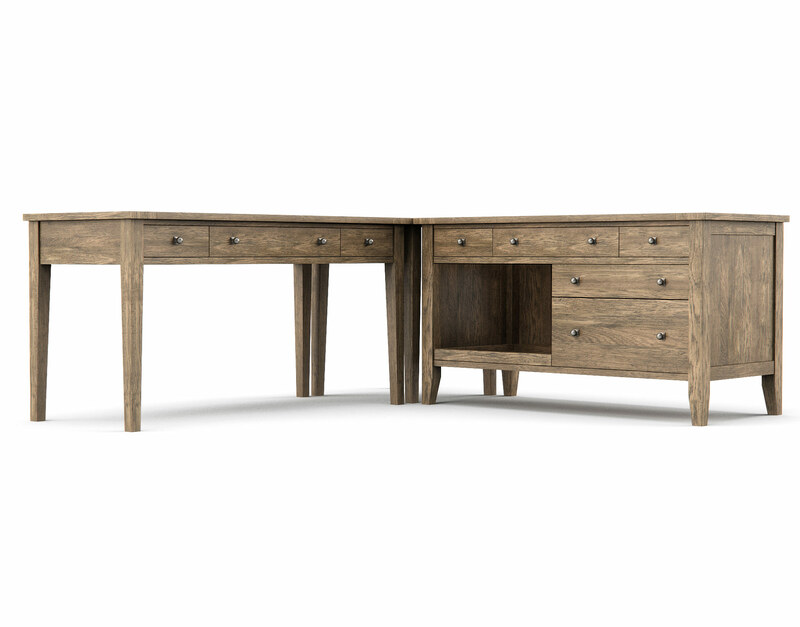 The Firmus ‘L’ Corner Desk is a feature well-earned by any Home Office space and creates an unparalleled sense of realism through its use of high-resolution textures and real-world furniture design concepts. 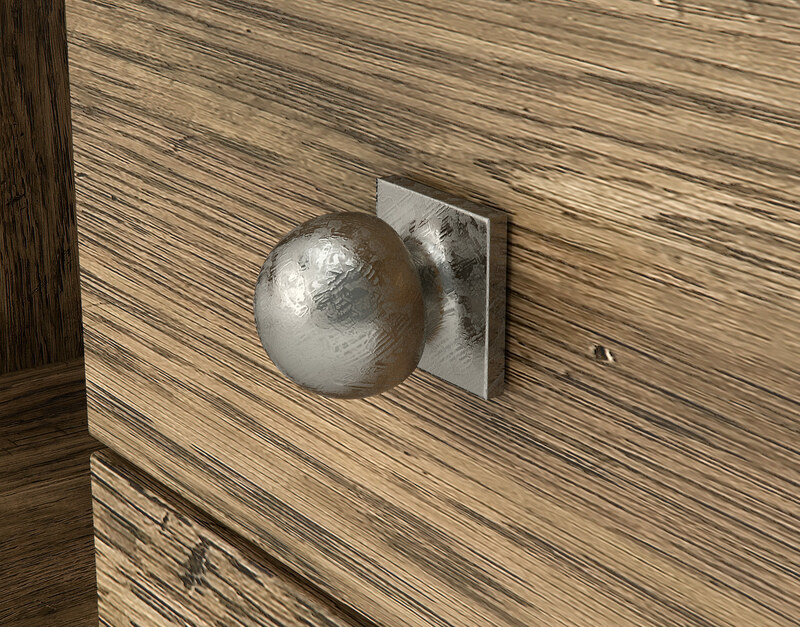 This piece was modeled in 3DS Max with materials developed in VRay for total photorealism. 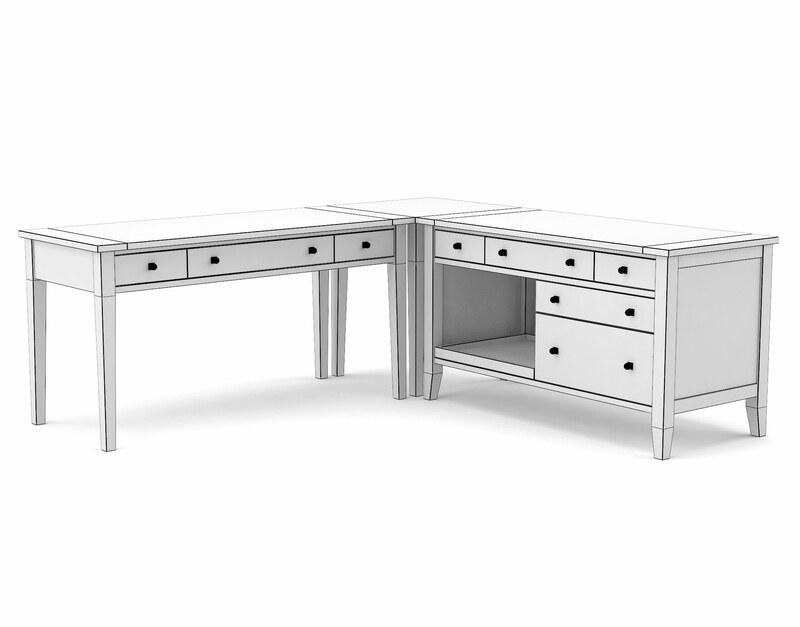 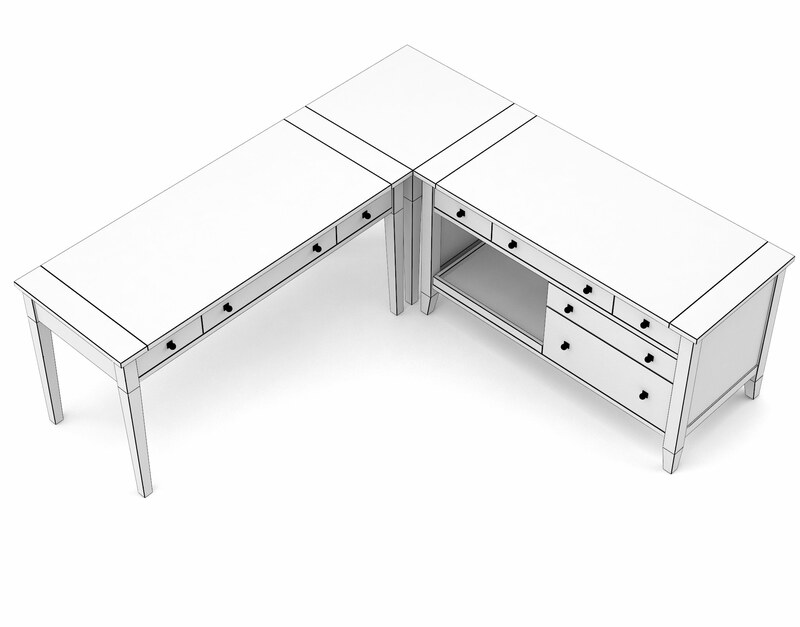 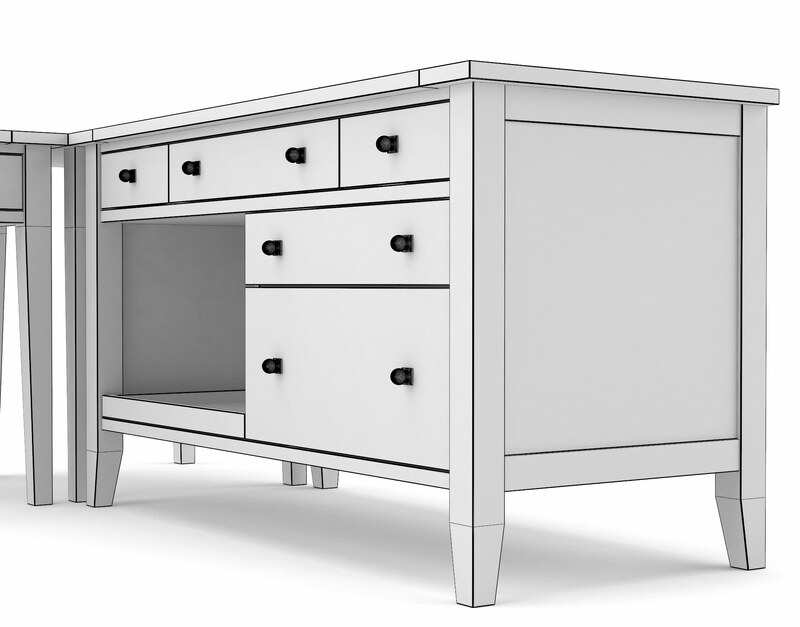 The Firmus Corner desk 3D model is a mini collection containing the Firmus writing desk and the Firmus Home Office Credenza—the two of which are bound together by a surface-area-extending corner piece. 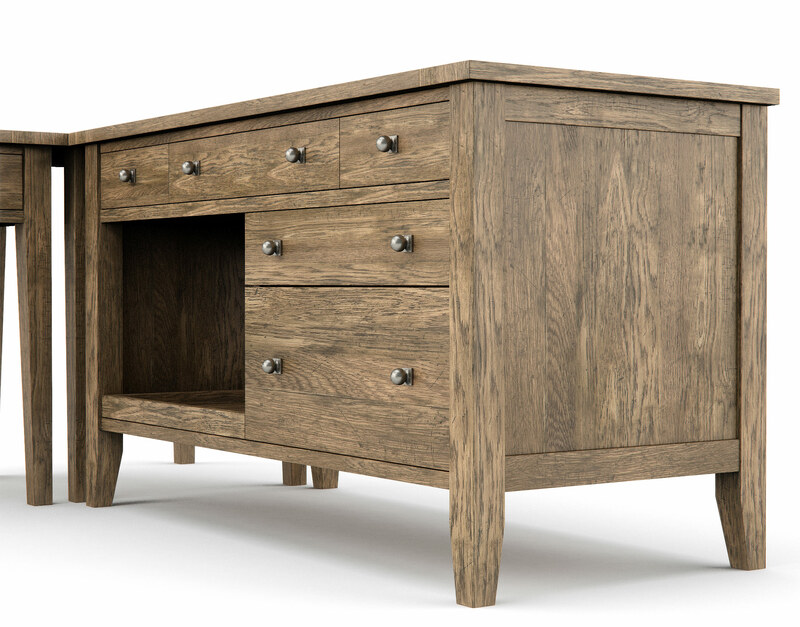 This design features a natural reclaimed oak finish accented by textured stainless hardware. 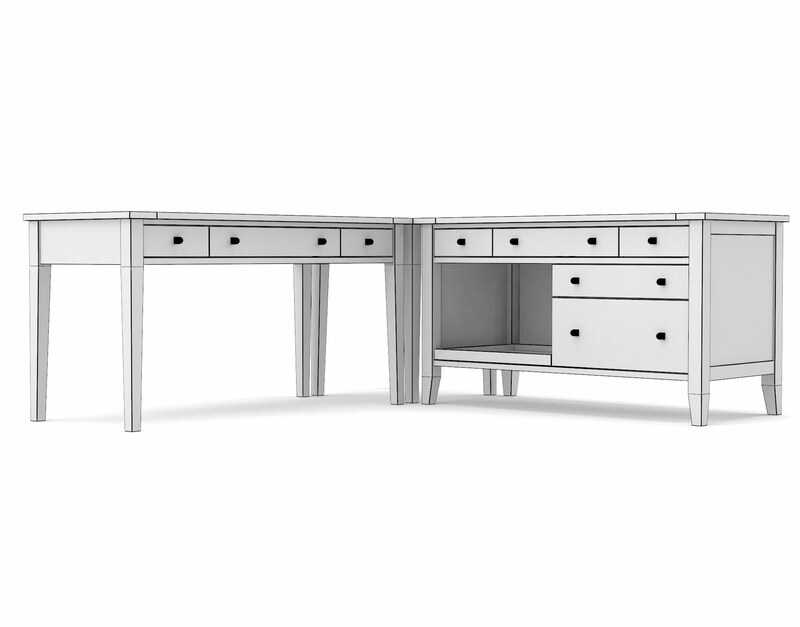 This corner unit can turn an otherwise haphazard home office space into a fully-functioning lair of entrepreneurial impact all the while maintaining a level of versatility affording it relevancy in nearly any interior design strategy. 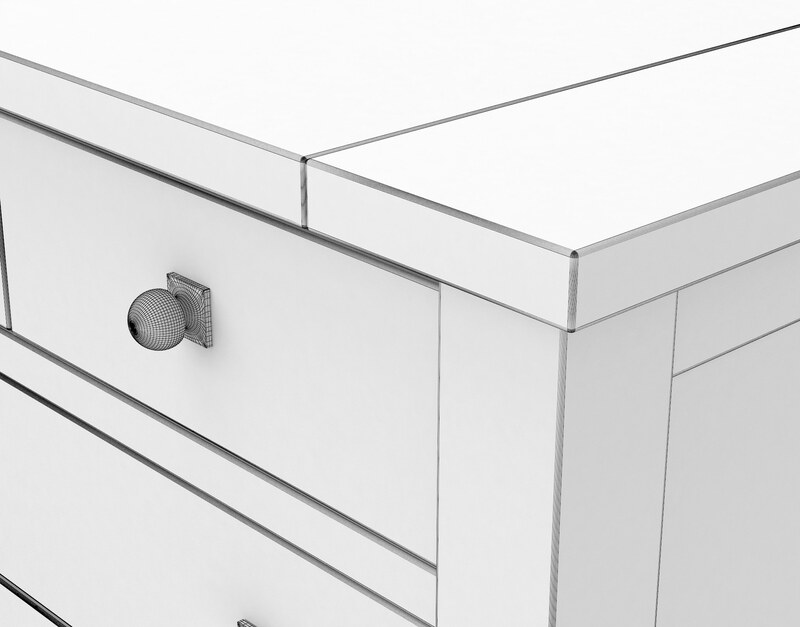 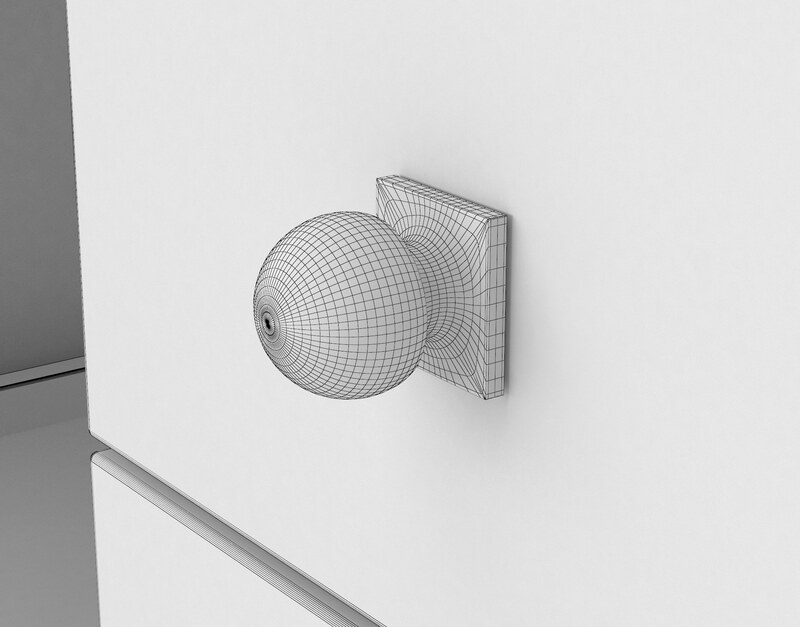 This model was created natively using 3DS Max, modeling off of AutoCAD-generating sketches, and has been fully-optimized for photorealistic, high-resolution rendering with VRay materials. 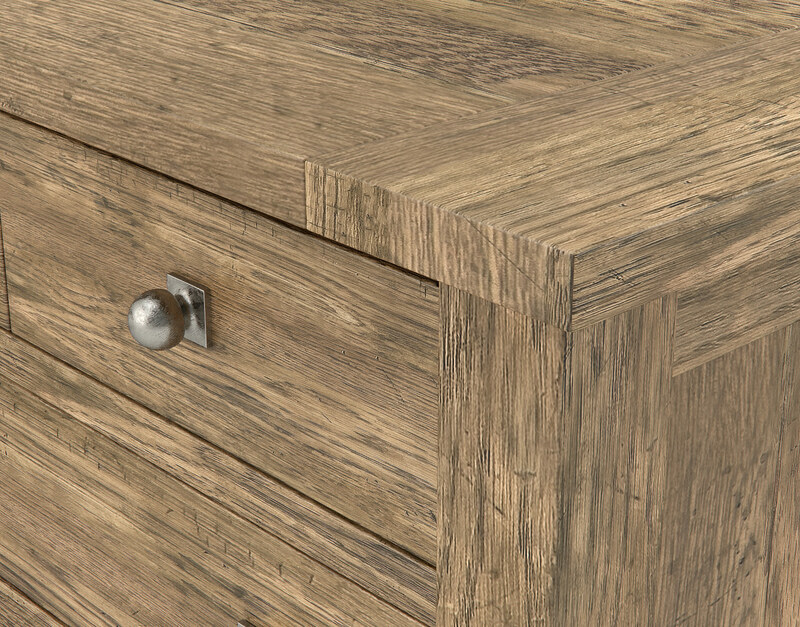 The textures used for the light reclaimed oak material are high resolution and tileable for easy use and adjustment for accompanying scene objects. 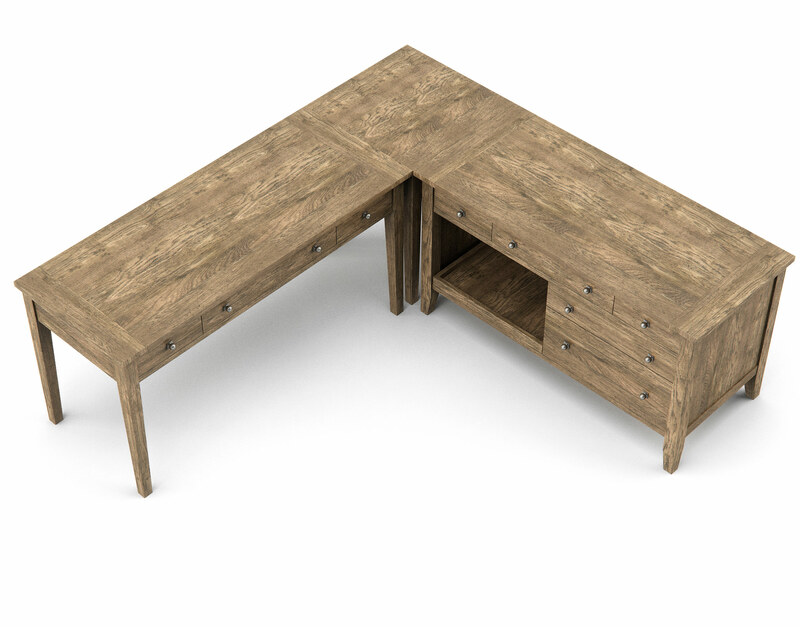 This Home Office piece is a casual design yet attention has been given to real-world details in a way that will deepen the overall realism of any digitally-rendered scene.